Woodcliff Lake, NJ, January 25, 2017. It’s that time of year again! 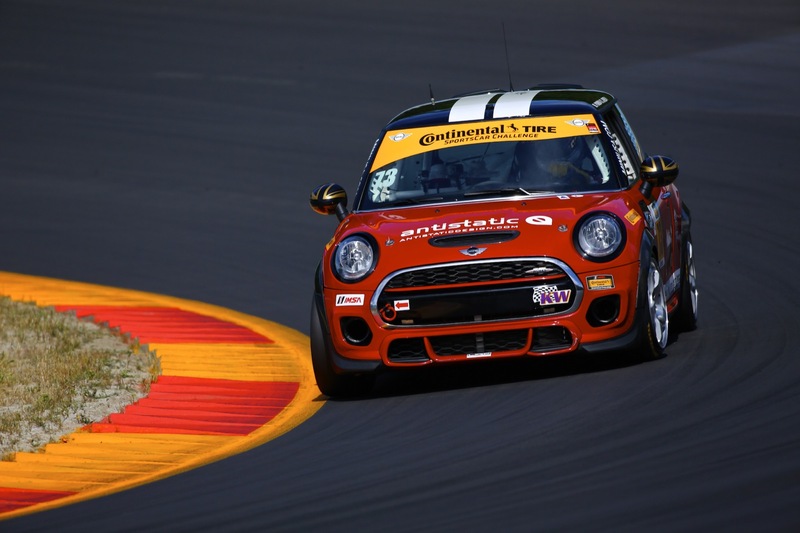 MINI USA and the MINI JCW Race Team, with LAP Motorsports Team Owner Luis Perocarpi at the helm, are getting ready to compete in their second full season in the Street Tuner class of the Continental Tire SportsCar Challenge series. The team plans to field three cars for the ten race season, which now includes two four-hour and eight two-hour endurances races. The season kicks off this Friday, January 27, at 12:15 pm EST with a four-hour endurance race at the world famous high banks of the Daytona International Speedway in Florida. ← The 2017 Season Begins Today!